Happy Friday and CHEERS for the weekend!! I am finally off work this weekend and the weather is supposed to be sort of good so I’m EXCITED!! I feel like lately when I’m off work for the weekend it’s super rainy and gross. Not that the weather will affect my “big plans” or anything. Probably because I don’t have any super big plans other than going to Orange Theory twice and hopefully taking Sophie to the park to walk. I also want to hit up a bookstore in Little Rock that I have been meaning to go to but the weather has been so yucky on my days off I don’t ever want to leave the house. So fingers crossed the weather cooperates and I can do the few things I really want to do! So back to today. Friday. And since it’s Friday you know what that means, it’s time for the Friday Five!If you are new around here then you should know that I reserve Fridays for five random things, things that maybe wouldn’t warrant a full blog post or things I’m trying and giving you a littl teaser info on before a big post. Either way most of the time it’s random and today is no exception. So enough rambling and let’s get to it! ONE. 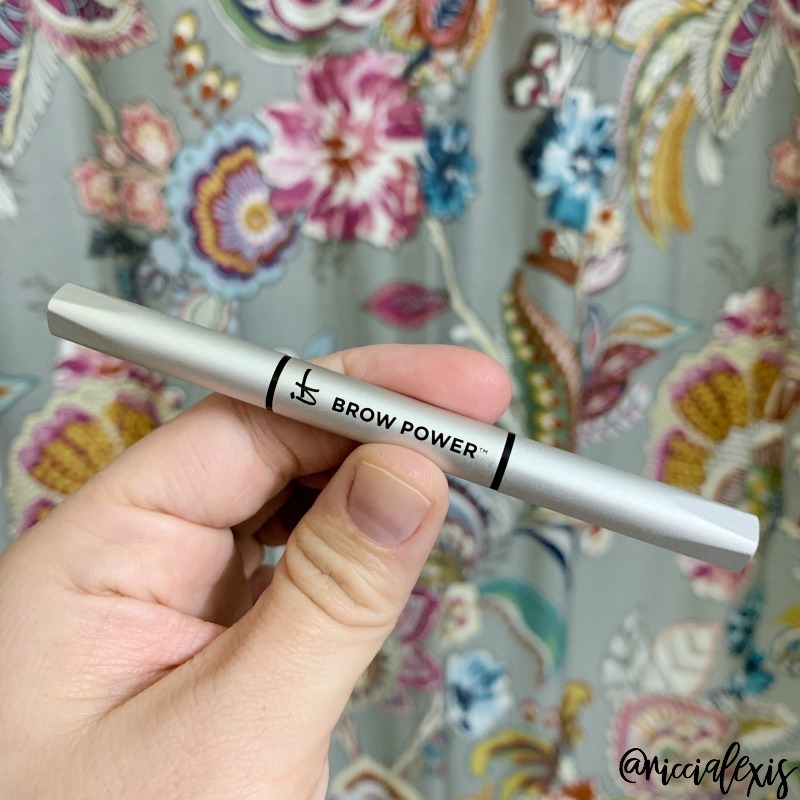 I recently tried a new eyebrow pencil and I hated it!! It was soooo BAD! I have used IT Cosmetics Brow Power for so long that pretty much anything else I use is just awful. Or maybe that means I need to learn to use other products? No thanks! I finally remembered to grab a new pencil at ULTA the other day and all they had was the travel size in stock but I grabbed it! I probably should have grabbed a few now that I’m thinking about it…hmmmm…. Confession – I have been wanting to try a jade roller for so long but kept forgetting to order one so I was super excited to see this citrine one in my package! 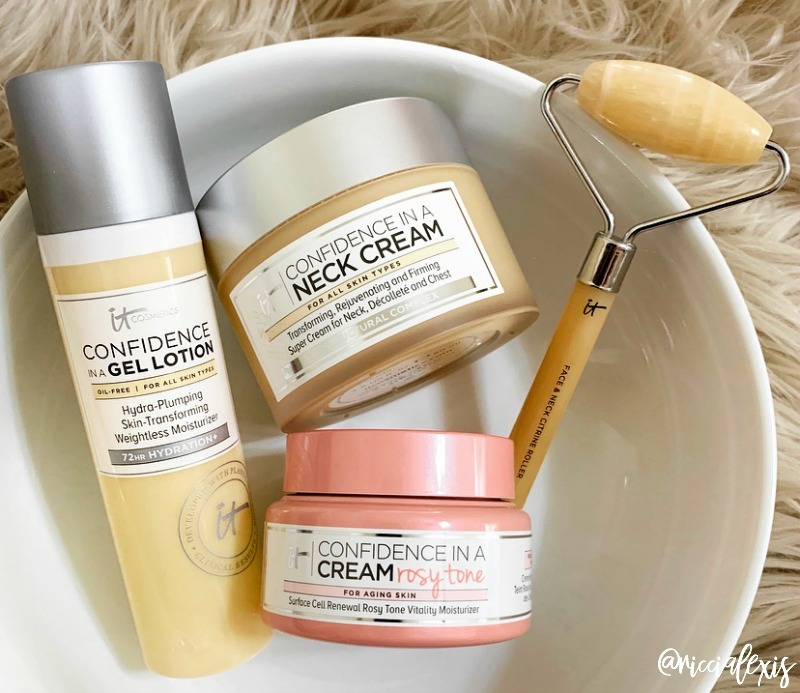 I also can’t wait to share more about the Confidence in a Neck Cream, Confidence in a Cream Rosy Tone, and Confidence in a Gel Lotion with y’all! IT Cosmetics products really are the BEST!! THREE. I feel like this spring’s ULTA 21 Days of Beauty sale is kind of hit or miss for me. 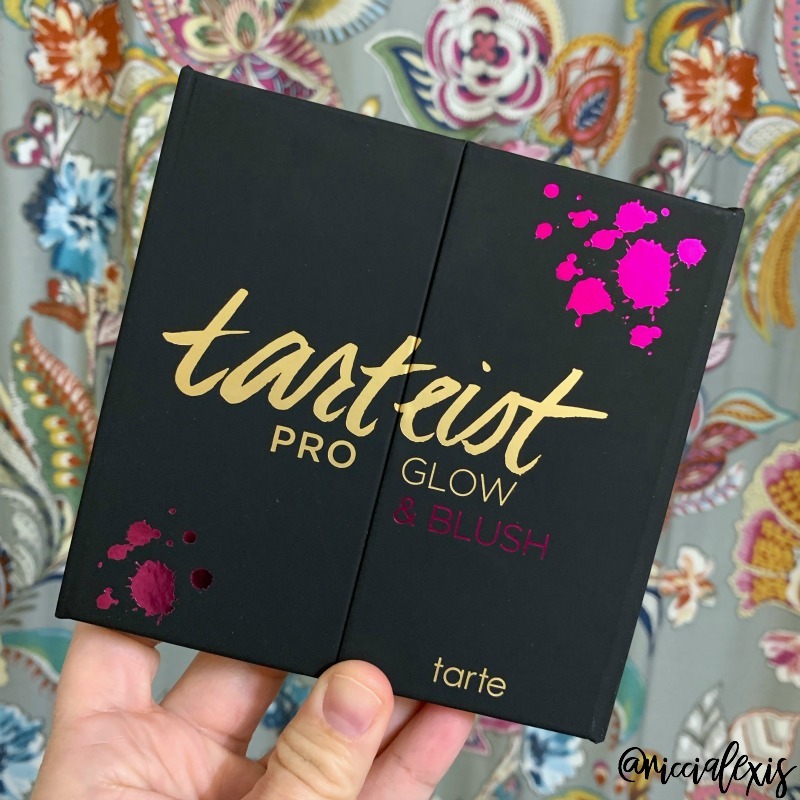 I was pretty pumped about this Tarte Tartiest Pro Glow palette though because their blushes and bronzers have always been so good!! I can’t wait to really give this one a try! Aren’t those colors just dreamy??? FOUR. 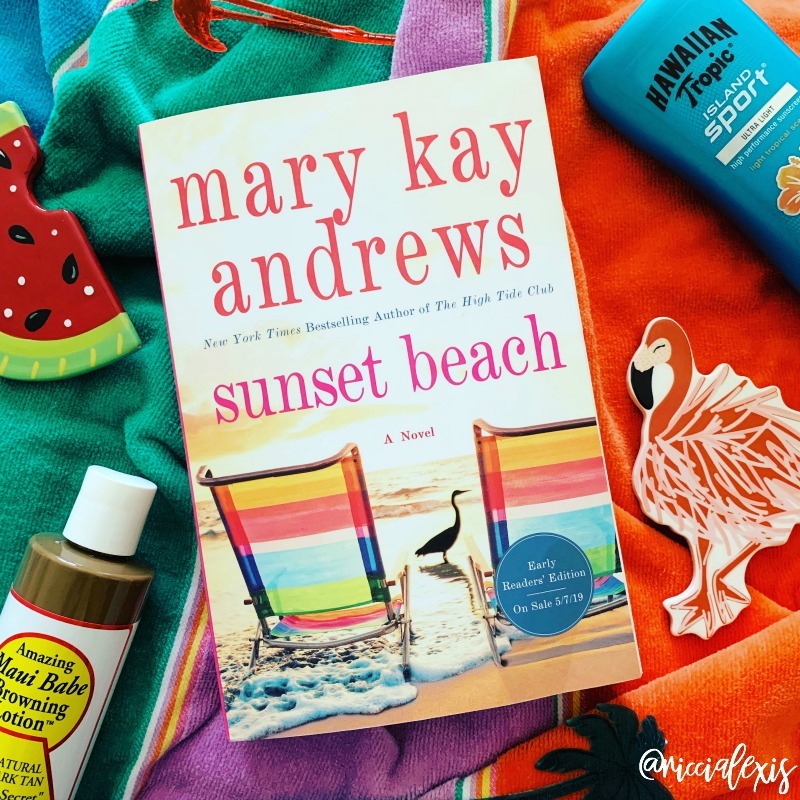 I mentioned in this post that Mary Kay Andrews was one of my all time fave chick lit authors and would you believe that it wasn’t too long after that that her PR team contacted me to see if I wanted an advanced copy of her newest book, Sunset Beach, that comes out in May?? Of course I said YES< I read the book in less than 24 hours and now I need more MKA in my life. I think I want to go back and read the Callahan Garrity series again! It’s been a while since I read them and I LOVE them!! FIVE. And last, but most certainly not least, I have a new show obsession!!! After seeing several IRL friends talk about Hulu’s new original show, Shrill, on social media I finally sat down and binged and I LOVE IT!! 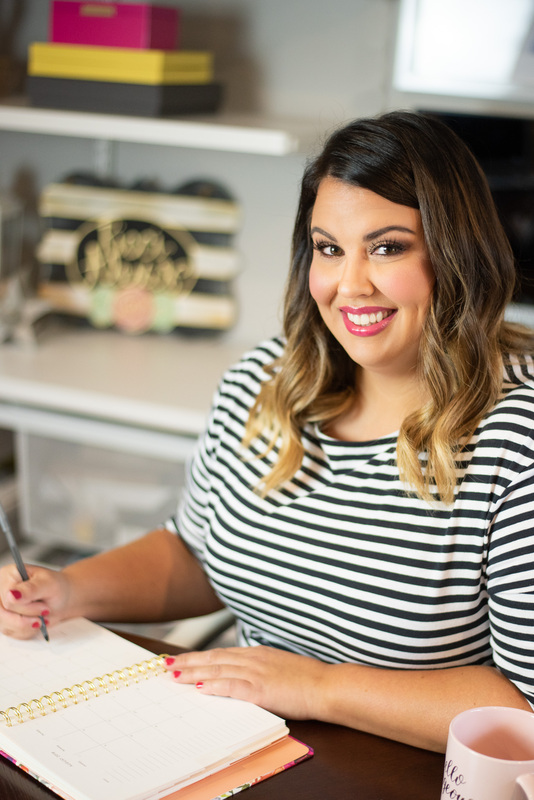 It is all about female empowerment, size inclusivity, and just real life being a girl! If you are a woman you NEED to watch this show!! So there you have it, this week’s Friday Five! I hope you enjoyed it and I hope you have a fabulous weekend!! I can’t wait to read the new Mary Kay Andrews book. I love all her books! I wear IT Cosmetics CC Cream and love it. I also use their concealer when I need to cover dark circles. I’m looking forward to seeing your review of the new products you received. Happy Friday! 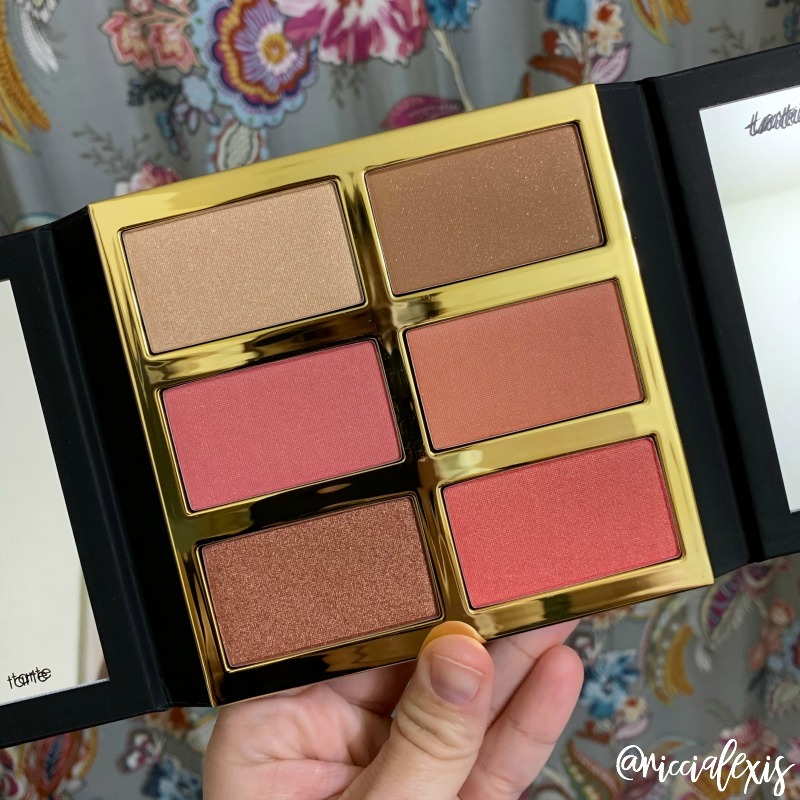 i cant wait to read that book too- i swear they are sooo inspiring and encouraging ha i also love that cosmetics CC cream- such a game changer for my skin care routine! Ooo I need to try out this makeup. And I keep hearing about jade rollers. I might have to pick one up and see if I like it or not. If anything, my daughter will use it. She’s more into makeup and accessories than I am. I love it when you give something a bad rating so honest and refreshing. I have to see that show it looks really good to binge. I keep hearing about jade rollers, I really must try and order one for myself! they sound like they can be so good for your skin! I think I’ll have to sign up for Hulu! I am a fan of Aidy Bryant, and I want to see Shrill now. Our daughter is home from college this weekend and we had a lovely family dinner then off to do dome thrifting and catching up. We scored some great finds… so this weekend it’s all about family! P.S. I LOVE those jade rollers. I want one! Tarte is one of my go-to brands for sure. Never tried that blush / glow palette though. Looks promising! I am putting the book on my list and eagerly awaiting your thoughts on the neck cream. I have been searching high and low for an effective one. I am always looking for new beauty products to try. I will try these soon! This is a fun idea, recapping the week. Looks like you did find some good products, despite the issue with the brow pencil. Hopefully the weather stays nice for you! The products look great! I need to watch the Shrill movie, I bet it a really good show! I love the shades of the blush! Not sure if it would fit under my skin tone though. But I guess I will take a loot at it and try.